This document was prepared as part of the PD&E re-evaluation study for Gandy Boulevard (SR 600) from west of Westshore Boulevard to east of Dale Mabry Highway in Hillsborough County. 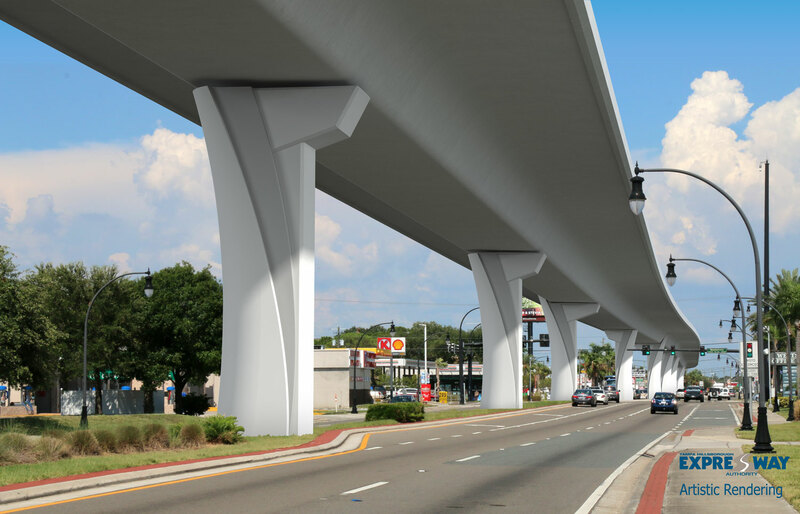 The Gandy Boulevard corridor is primarily an east/west facility, which in its entirety, extends from a western terminus at Gulf Boulevard in Pinellas County to an eastern terminus at Bayshore Boulevard in Hillsborough County. The study corridor project location map is shown in Figure ES-1. The Gandy Boulevard corridor is functionally classified as an Urban Other Principal Arterial highway and is part of the Florida Strategic Intermodal System (SIS), which is a statewide network of high priority transportation facilities, including the States largest and most significant airports, spaceports, deepwater seaports, freight rail terminals, passenger rail and intercity bus terminals, rail corridors, waterways, and highways. Download the entire Updated Draft Design Traffic Technical Memorandum here.